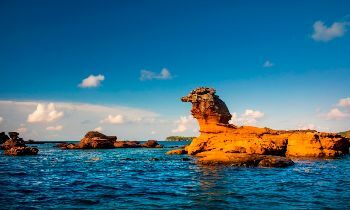 There is no shortage of beautiful spots when traveling to Phu Quoc Island. If you're into the ea and want to enjoy cool breezes in the sun, do not miss Sao Beach. 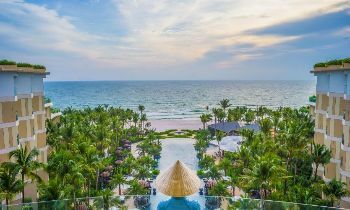 Bai Sao beach is nestled on the coast of An Thoi town, which is about 25 km from the center of Duong Dong town, Phu Quoc island district, Kien Giang province in the southwestern region of Vietnam. 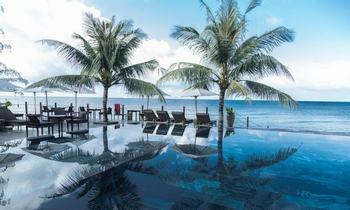 This is one of the most worth-visit beaches in Phu Quoc with the smooth sandy shore and blue clear sea water. 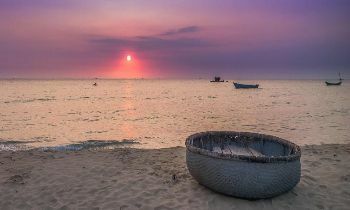 Setting foot on Bai Sao beach, you will be amazed by the unspoiled beauty of the beach and the gorgeous landscape around. The beach stretches over 7 km with white smooth sandy shore where it is defined as the whitest and cleanest sand on the island. But because of its reputation in recent years, there is a lot of trash in the southern part of the beach. The sea water is calm, warm and extremely blue, the further you go, the bluer the ocean becomes. Of course, the best thing to see here is the beauty of the beach. 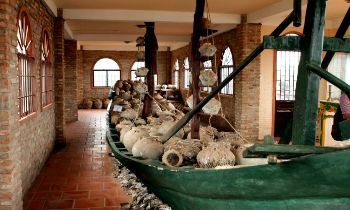 According to local people, the origin of the name Bai Sao is that there are tens of thousands of starfishes moving into the shores as well as under the water surface every night when the dusk falls. 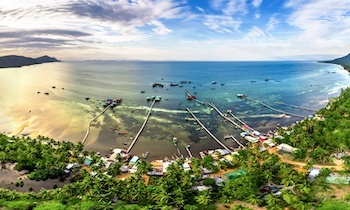 Bai Sao beach promises to bring the most memorable things to do in Phu Quoc. Coming to the beach, you can wander around the beach on the white smooth sandy shore and look for the crabs, snails and other crustaceans. 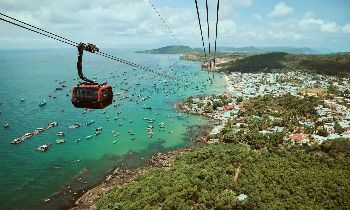 In the northern and southern tip of the beach, there are some small trails that are created by the local people to get into the pristine forests. It is not a bad idea to explore the tropical jungle to admire the huge trees and listen to the songs of many kinds of wild birds. 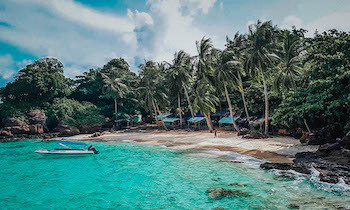 If you want to snorkel or dive, you can go to the sea area near the rocks in the Long Beach resort, it is the best place to see the heart of the ocean where the reef is very flourished, and also home to many fish and shellfish. If you are having a day trip to Sao beach, you can relax on one of the many beach chairs and high-quality loungers which are available at the Parasido Restaurant, ordering a cup of soft drink or wine and viewing the seascape is such a fancy moment Sao beach brings to you. Besides the beach bars made of palm leaves scattered on the beach, you can go for a meal at the open restaurants. The beach restaurants around the beach are quite more expensive than anywhere else because of their prominent location. You can order a lime soda which is very sweet and cool but the price is only 32,000 VND. You should also try sugarcane juice “ nuoc mia”, it is only 10,000 VND for a glass. Hiring a jet ski to ride is a good thing we highly recommend, its cost is 450,000 VND for 10 minutes. You can ride one of these inflatable bananas that get pulled by a motorboat or try water skiing with the cost of 700,000 VND for 10 minutes. 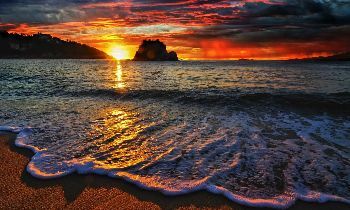 Moreover, near the cape, you can see anchoring fishing boats of the fishermen that combine with the gorgeous view of the sunrise to create a picturesque painting seducing your eyes. Bai Sao beach leaves in the heart of tourists a lot of impressions. 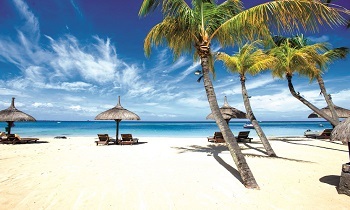 Stanislava Kunovska, a Russian tourist said that: “Such a nice white sandy beach! 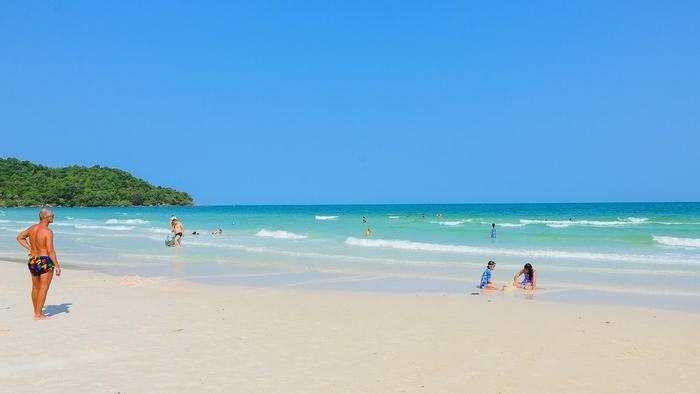 Bai Sao beach is sheltered, not many waves, clear water, but it is fairly shallow for quite a way out. Beware they charge for everything here. It was 20,000 VND for a shower, 30,000 VND for a locker, 80,000 VND for a lounge chair, and the food here is also quite expensive. Bring your own lunch if you can”. It shows a case that the quality of service here is not too good. The garbage is a problem on the beach, because of a large number of tourists rushing onto the beach, they fairly throw out the rubbish on the ground. That causes the pollution and lose score in tourist’s mind. 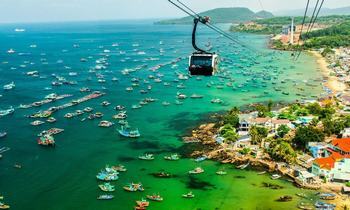 If you concern more about Phu Quoc tours, please visit our website. Do not hesitate to contact us if you have any questions. Share this article with others if you find it helpful. Thank you!